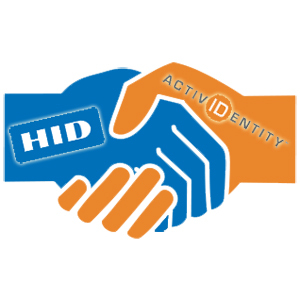 ActivIdentity announced a Service Pack 2 update for its ActivID Card Management System that has been re-certified by the FIPS-201 Evaluation Program for compliance with NIST SP800-73-3. 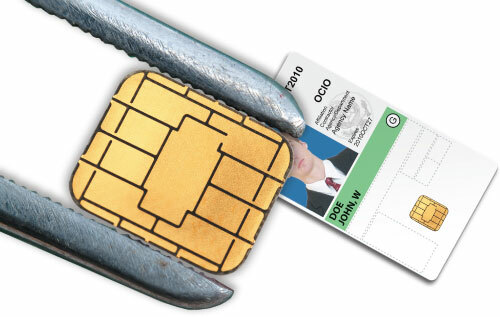 With the updates to the card management system, users will be able to store their key history and up to 24 certificates on their smart cards, enabling them to read older encrypted materials even when the document’s credential has been updated or replaced. Users also have the option to store Iris Images Objects and Discovery Objects on the card. ActivIdentity simplified the upgrading process for the card management system while maintaining strict security policies and also updated the user environment for ease of use and integration across common current platforms.